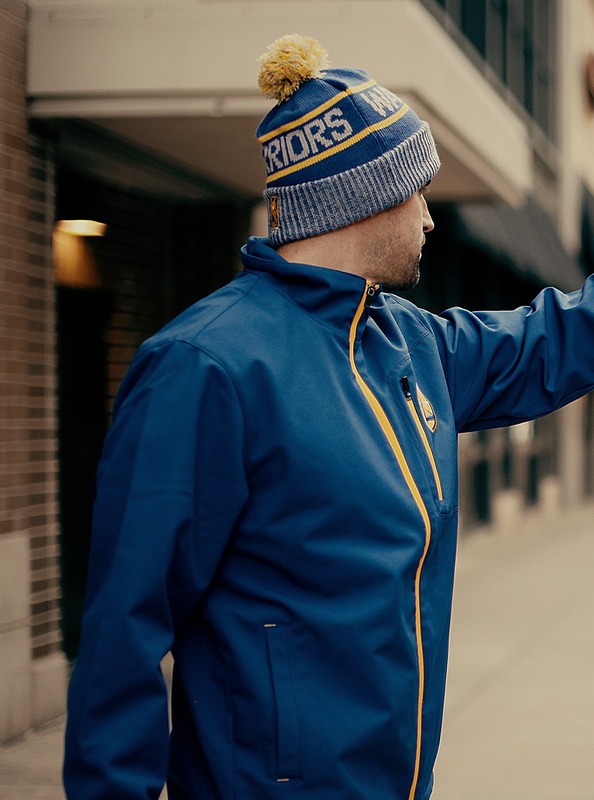 Lids Canada Sale: Save 50% Off Toques! Lids Canada has decided to upgrade the toques sale to 50% off! No code is needed to get this deal. You can also save up to 75% off clearance. Lids offers free shipping on $60. 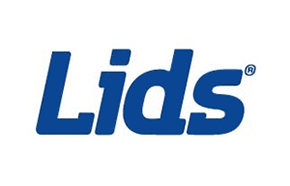 Click here to shop at Lids. Check out this good deal at Lids Canada. 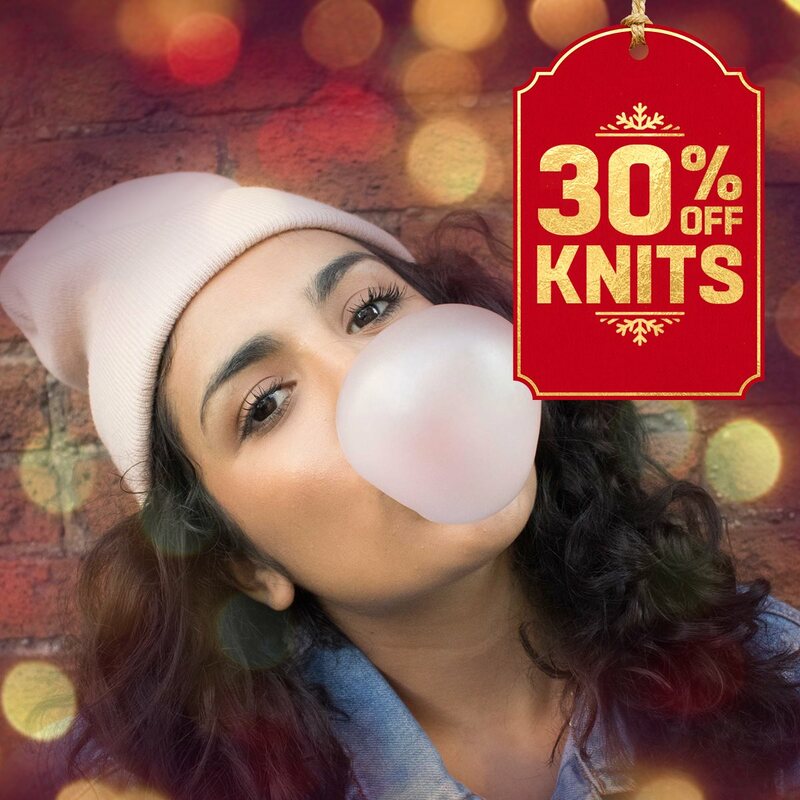 Now you can save 30% off toques! No code is needed to get this deal. You can also save up to 75% off clearance. Lids Canada Boxing Day Online Sale 2017 is LIVE now. 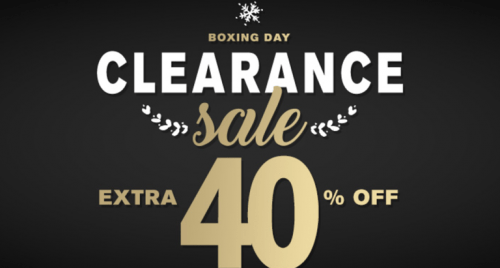 The Lids Boxing Day online sale 2017 includes save an extra 40% off all clearance items, valid for a limited time, while supplies last. Click here to view the Lids Canada Boxing Day 2017 Online Deals.